- BONUS Button & Gold Enamel Pin with every shirt! 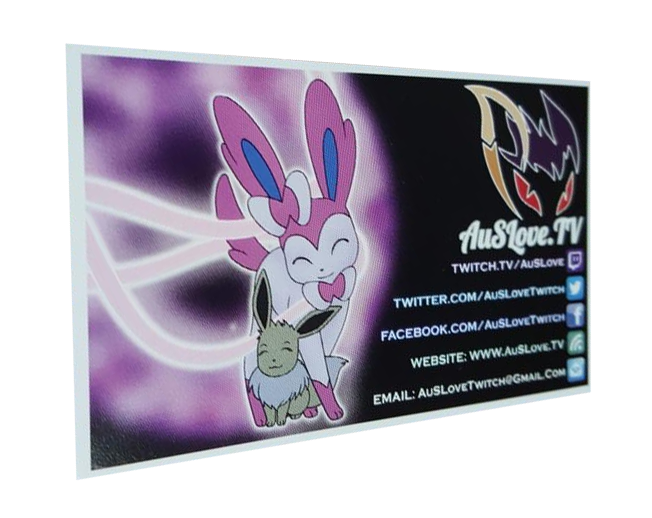 - AuSLove 2016 card signed by AuSLove and Viatrix also included! - Stylish modern slim fitted shape. - Quality construction, built to last while still super soft.